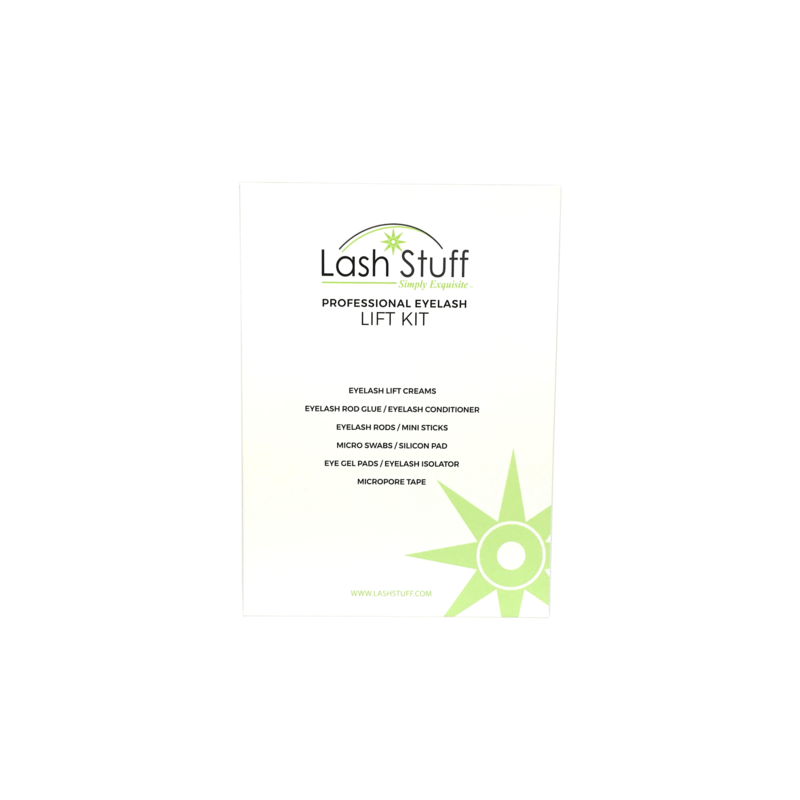 The Lash Lift creams are used together with the Lash Lift Kit to perm the natural eyelashes to have an amazing natural curl that lasts 6-8 weeks. This product is amazing. I find it very worth the price. Results are great! 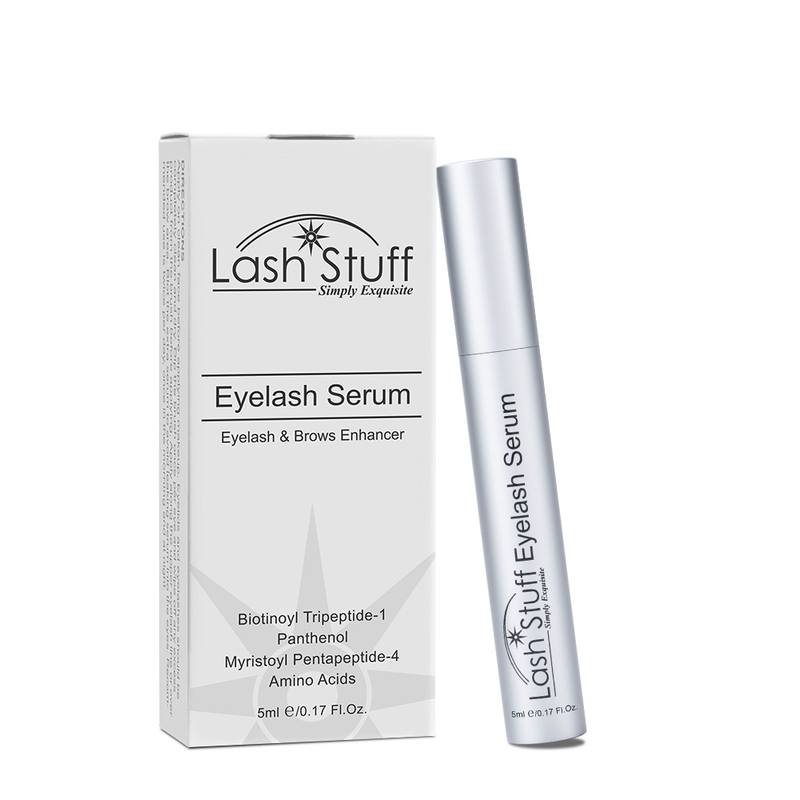 Click the button below to add the Eyelash Lift Creams Refills (10 Sets) to your wish list.